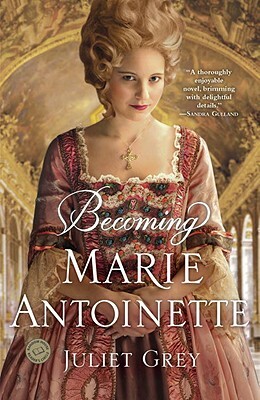 Juliet Grey is the author of Becoming Marie Antoinette and Days of Splendor, Days of Sorrow. She has extensively researched European royalty and is a particular devotee of Marie Antoinette, as well as a classically trained professional actress with numerous portrayals of virgins, vixens, and villainesses to her credit. She and her husband divide their time between New York City and Washington, D.C.